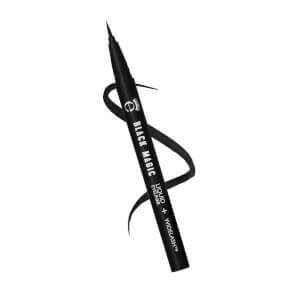 Really good eyeliner for everyday use. Easy to apply and lasts all day, no retouches needed. Love the packaging too! 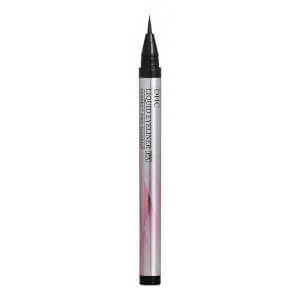 This has got to be the best eyeliner I have ever used. Super easy to use and stays put all day! I haven't experienced any smudging either! This is by far one of the best eyeliners I have ever used. I have struggled to find good pen fineline eyeliners in the past but now I need to look no more! The formula comes out really black and lasts all day! 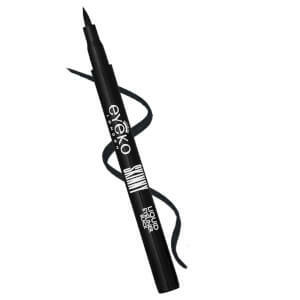 Eyeko is a great brand and this is one of their best products. 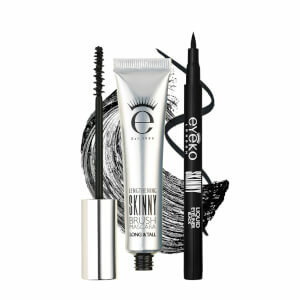 This is my everyday eyeliner and I love it. 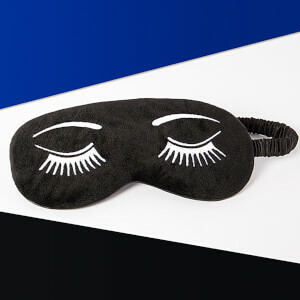 Eyeko has great products.